FRESNO, Calif. - Ahead of the club's historic 2018 home opener vs. Las Vegas Lights FC Saturday, Fresno FC announced the signings of midfielder Milton Blanco, Brazilian forward Rodolfo and center back Alberto 'Beto' Navarro, pending USL and federation approval. 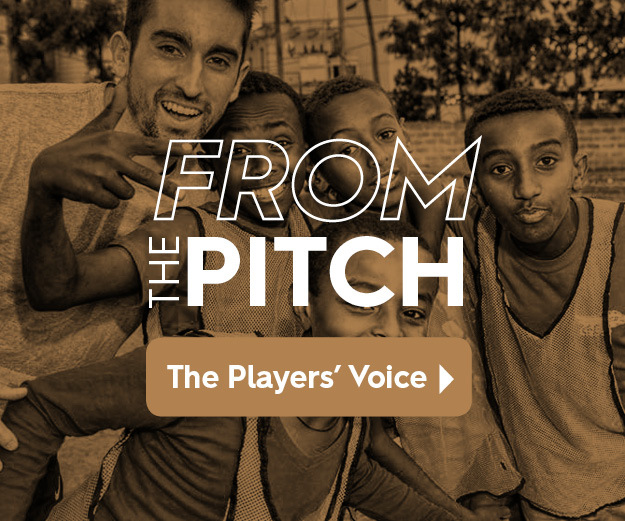 The additions create a familiar connection for Valley soccer fans, as both Blanco & Navarro competed for Fresno Fuego FC before embarking on pro careers. Blanco, 33, has enjoyed a wide-ranging career, joining Chivas USA in 2005 after a successful collegiate run at Fresno Pacific University. The Fresno native is no stranger to the domestic professional ranks, playing with Harrisburg City Islanders, Orange County Soccer Club, Arizona United, Atlanta Silverbacks and FC Edmonton, among other clubs, over a 13-year career. The midfielder also enjoyed success in his time with Fresno Fuego FC, winning the 2011 PDL MVP award and leading the club to a regular season title and Western Conference runner-up finish that same year. Blanco will serve as a player-coach for the Foxes, available for selection as well as assisting head coach Adam Smith with technical preparation for Los Zorros' USL and PDL U23s teams. Navarro, 28 and a Delano native, has spent the majority of his pro career competing in the NASL, suiting up for FC Edmonton, Jacksonville Armada FC and Orange County Soccer Club before joining Los Zorros de Fresno. 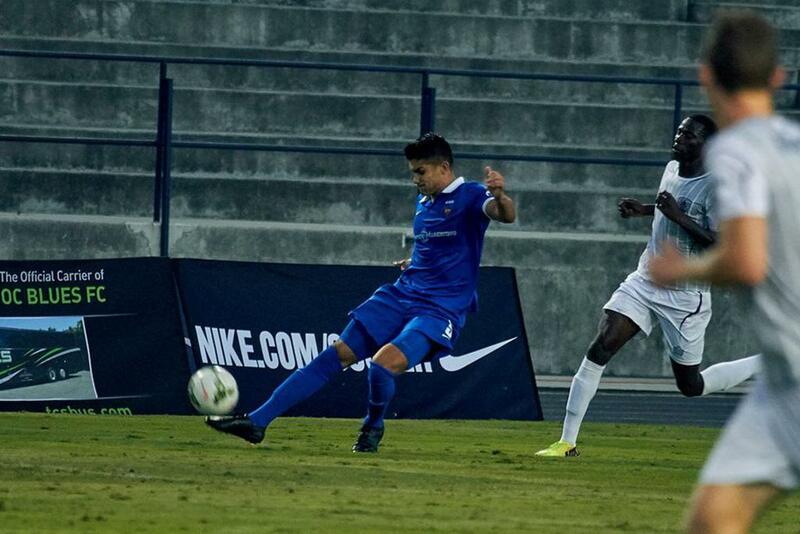 In 2012, Navarro was a part of Cal FC's improbable U.S. Open Cup run that saw them defeat the USL's Wilmington Hammerheads and Major League Soccer's Portland Timbers before falling to the Seattle Sounders in the fourth round. Navarro is expected to add depth and options at the center back position for the Fresno FC technical staff. The Brazilian forward Rodolfo also joins the Foxes on loan from Palmeiras, one of the most storied and successful clubs in Brazilian football. The 24 year-old has spent the majority of his time on loan, competing with Rio Claro, Ypiranga-RS and Portuguesa, and is expected to bring intelligent hold-up play and movement to Los Zorros' attack. Los Zorros make their professional debut tonight Saturday, March 17 against fellow USL expansion franchise Las Vegas Lights FC at Chukchansi Park in downtown Fresno. Tickets can be purchased at FresnoFC.com or at the stadium’s box office. Other matches are March 24 against LA Galaxy II and March 31 against OKC Energy FC. Kickoff for all three matches is 7 p.m.
Fresno Football Club, the Central Valley’s first professional soccer club, is a member of the United Soccer League (USL). The club hosts home matches at Chukchansi Park in beautiful downtown Fresno. FFC exists to provide a top-class, inclusive and dynamic sporting experience in one of the nation’s most diverse regions. For more information, visit FresnoFC.com.